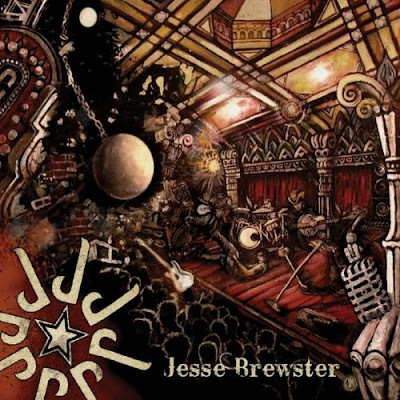 Review: Jesse Brewster "Wrecking Ball At The Concert Hall"
Jesse Brewster has a unique Red Dirt voice that defies his California roots, and Brewster's new project "Wrecking Ball At The Concert Hall" sounds more like an album from a Texas or Oklahoma country rocker than a singer songwriter who makes his home in Berkeley, California. The album begins with the anthemic "All Those Things I Said," which offers a melodic chorus and a passionate performance from Brewster. The next cut "Fuel For The Fire" has a retro-80s feel, but it is the third track, "All She Deserves," where Brewster is allowed to showcase his rich and passionate vocals the best. Likewise, the dark "Dive To Drown In" illustrates Brewster's Americana potential more than any other song. Review: The Piedmont Boys "Walking Pneumonia"
Hailing from the foothills of the Appalachian Mountains lends country authenticity to the Greenville, South Carolina-based Piedmont Boys. And these country boys are one unsigned band that should be grabbed up faster than shrimp and grits at a Charleston church picnic. 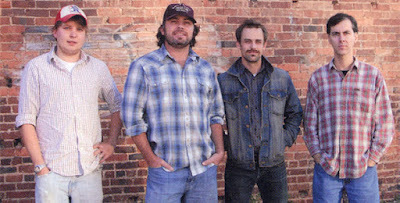 The Piedmont Boys begin the 8-song album with the retro-cool track "Ain't Got No Hot Water. Even without hot water, thankfully, the Piedmont Boys proclaim that they have cold beer. This is a memorable cut that would be welcome on both country and Americana radio, and the hummable melody and enthusiastic vocal performance could make it a radio chart hit. 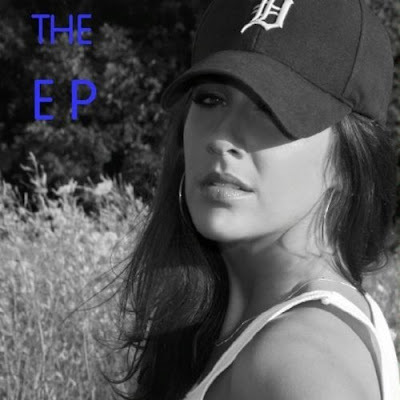 Review: Danielle Car "Danielle Car: The EP"
Mix a little Shania Twain with some Motown attitude and you have Danielle Car - a Detroit native with style and talent. In her new project "Danielle Car: The EP," the songstress showcases the talent that has taken her through more than 900 shows in the Motor City. The EP begins with the brilliant cut "Walk Of Shame," which deserves to be a country chart hit. The first cut, which is also the EP's first single, illustrates the potential of Car as a country vocalist. Radio program managers should take notice of "Walk Of Shame."